The guest soloist was Elizabeth Hart from Seneca, SC. Her selections were “Since Jesus Came into My Heart” and “His Eye Is on the Sparrow.” Mr. Wallace Watkins played the piano and Pastor John Kneece led the congregational singing. 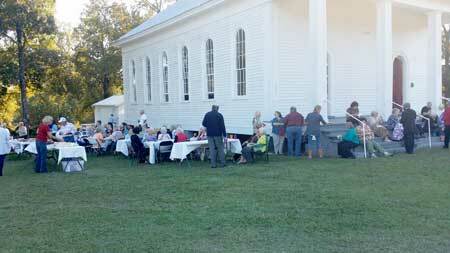 A time for fellowship followed the program with refreshments on the grounds.